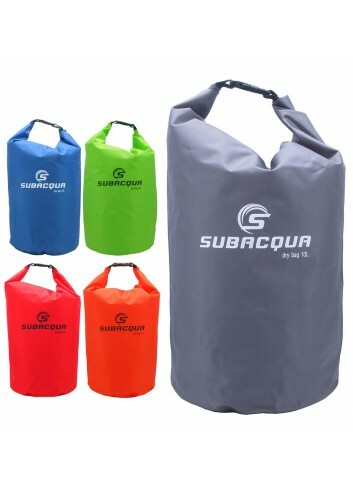 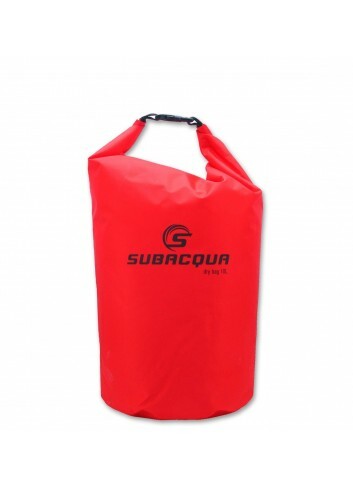 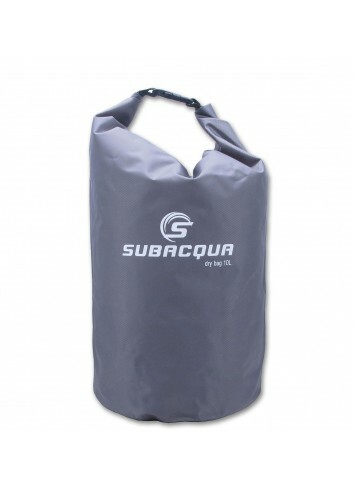 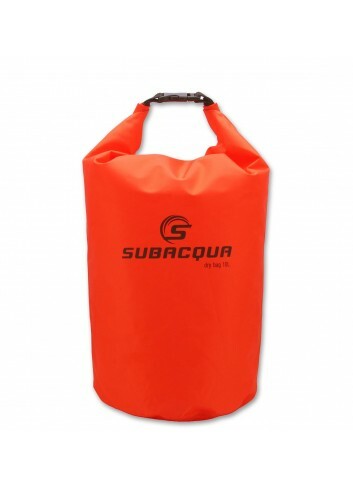 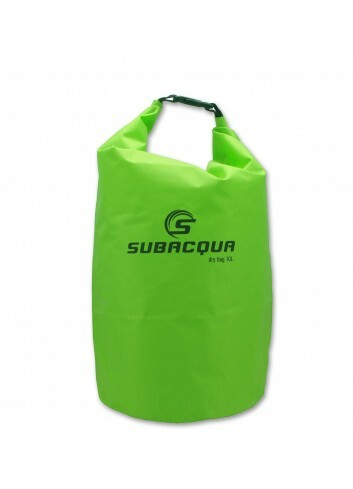 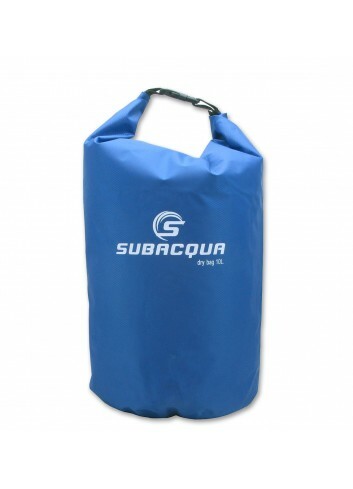 Subacqua waterproof bag sac type, built in Polyester 210T Ripstop, with 10 liter capacity, ideal for any sports related with water such as diving, rafting, sailing, kayaking and canyoning. 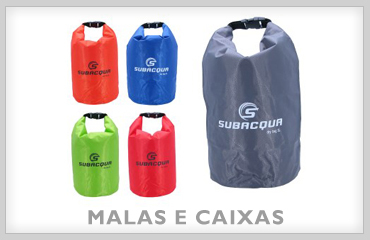 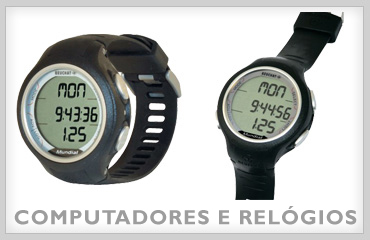 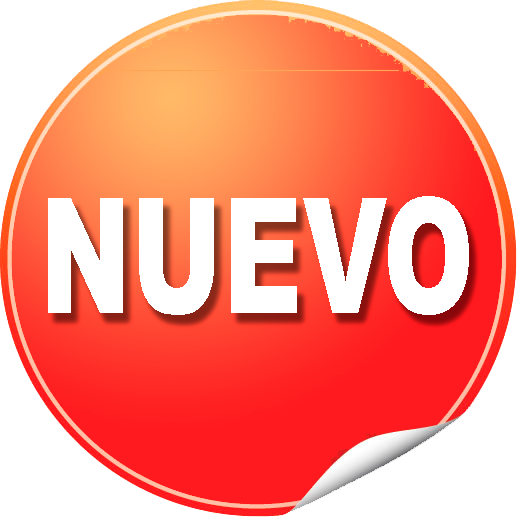 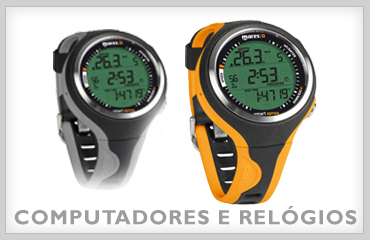 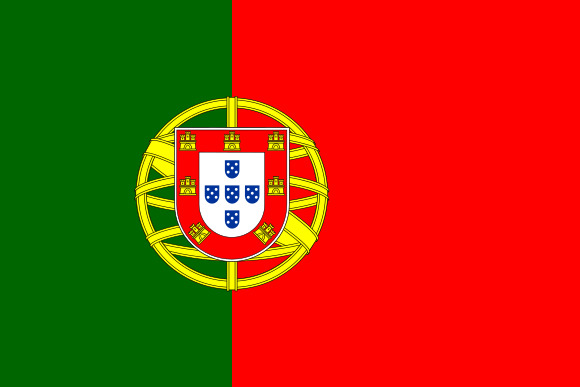 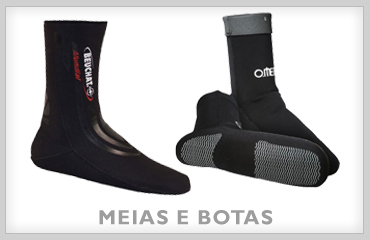 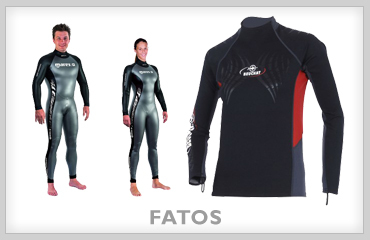 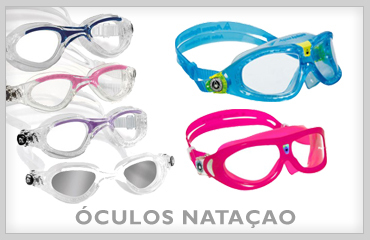 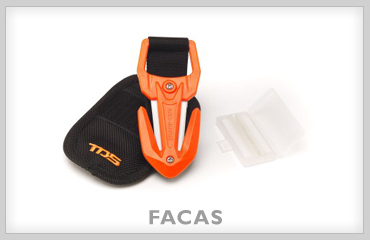 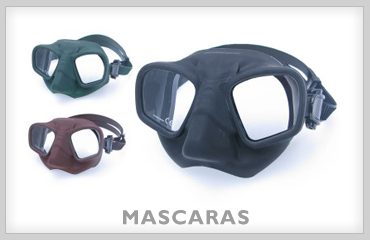 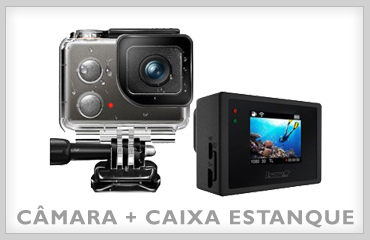 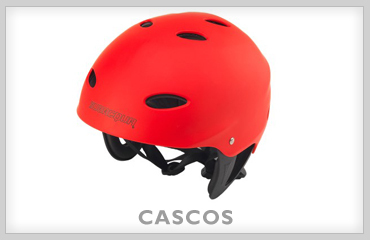 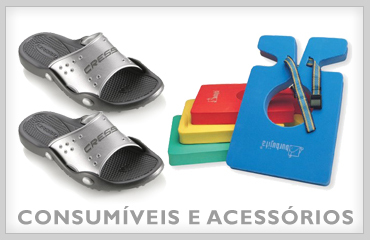 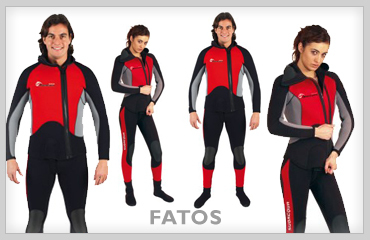 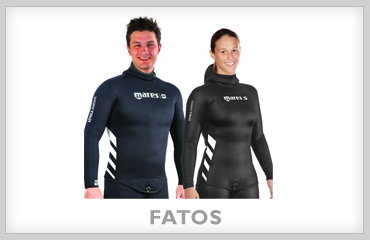 Available in few colors: Black-grey, Red, Orange, Green and Blue. 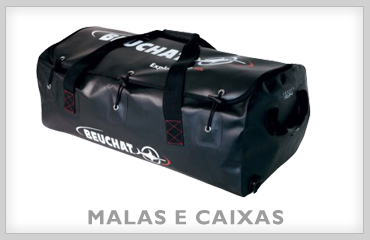 Approximate sizes: 21 x 47 cm.